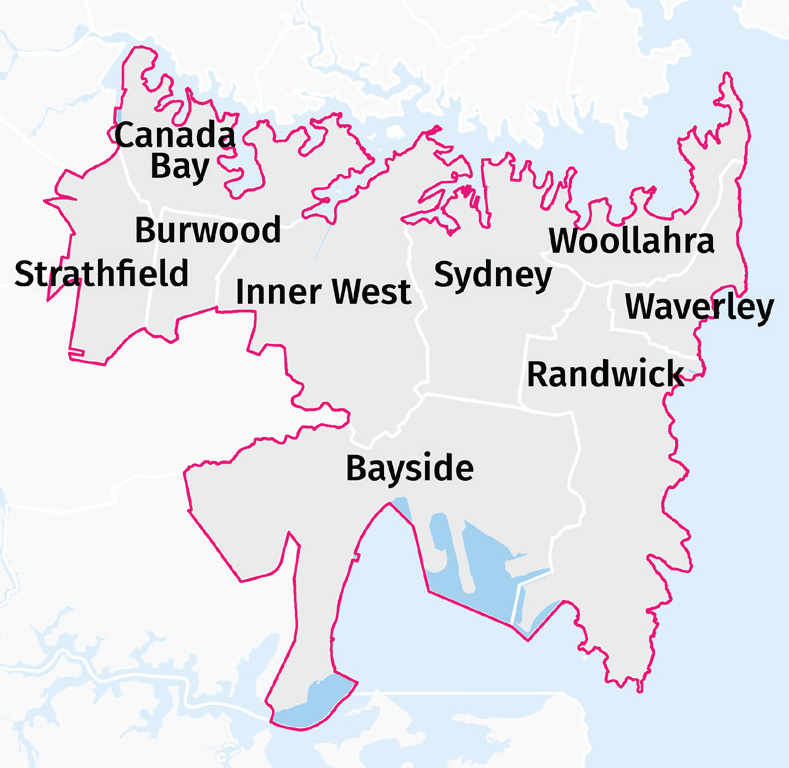 The Eastern City District covers the Bayside, Burwood, City of Canada Bay, City of Sydney, Inner West, Randwick, Strathfield, Waverley and Woollahra local government areas (refer to Figure 1). 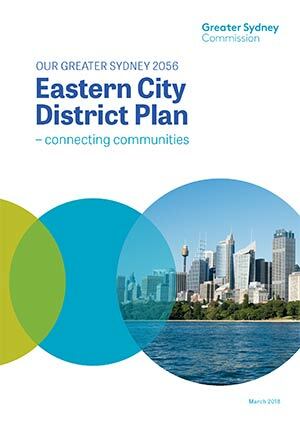 This Eastern City District Plan is a 20-year plan to manage growth in the context of economic, social and environmental matters to achieve the 40-year vision for Greater Sydney. It contains the planning priorities and actions for implementing the Greater Sydney Region Plan, A Metropolis of Three Cities, at a district level and is a bridge between regional and local planning. Refer Environmental Planning and Assessment Act 1979, section 3.8 Implementation of strategic plans (cf previous s 75AI) and the NSW Department of Planning and Environment’s A guide to preparing planning proposals, Section B – Relationship to strategic planning framework. Local planning is supported by NSW Government funding for implementation and infrastructure. This includes funding that accelerates planning processes for a selection of councils and state infrastructure funding programs that align to growth (refer Planning Priority E5).